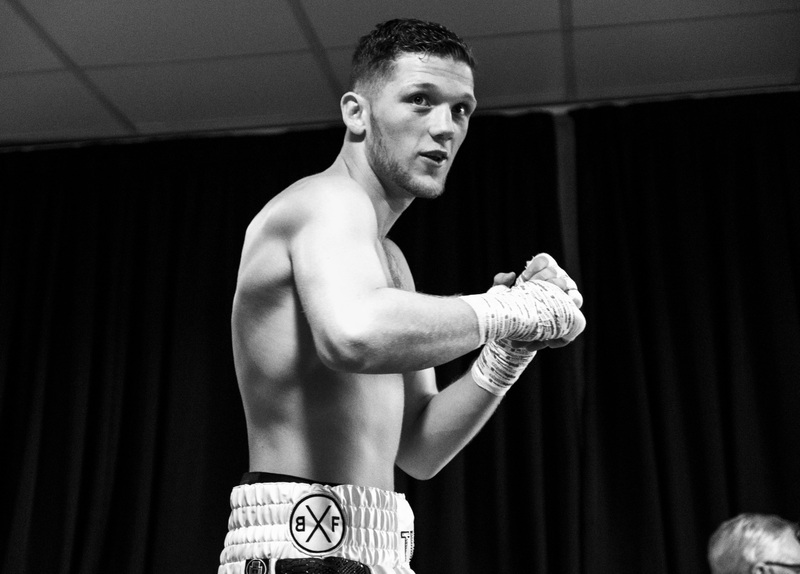 John Docherty is determined to emulate gym mate and compatriot Ricky Burns by winning a World title of his own one day. The Commonwealth Games bronze medallist trains alongside Scottish legend Burns at Tony Sims’ gym in Essex, where he is currently preparing for his third professional outing at The O2 in London on February 2. Burns created history by becoming Scotland’s firs three-weight World Champion in May 2016 when he added Super-Lightweight glory to his Super-Featherweight and Lightweight titles by stopping Michele Di Rocco for the WBA title in Glasgow, and in doing so inspired a wave of new talent. “Ricky is a legend in Scotland and someone that I’ve always looked up to,” said Docherty. “It’s an honour to train alongside him every day, I’ve already learnt so much from him. He’s one of the most dedicated fighters out there, never misses a session and always puts 100% effort in. “His attitude is infectious, it’s great to be around people like him. He’s always sharing his knowledge and advice with me – I couldn’t be in a better place. He really is an inspiration to younger fighters like myself and I intend on taking full advantage of his wealth of experience. Docherty, 21, has made a perfect start to life in the paid ranks, blitzing Jordan Latimer in 8 seconds on his debut in Newcastle in October before halting Angel Castillo in Florence, Italy a month later, and the Former Team GB member is hoping to carry his explosive form into 2019. 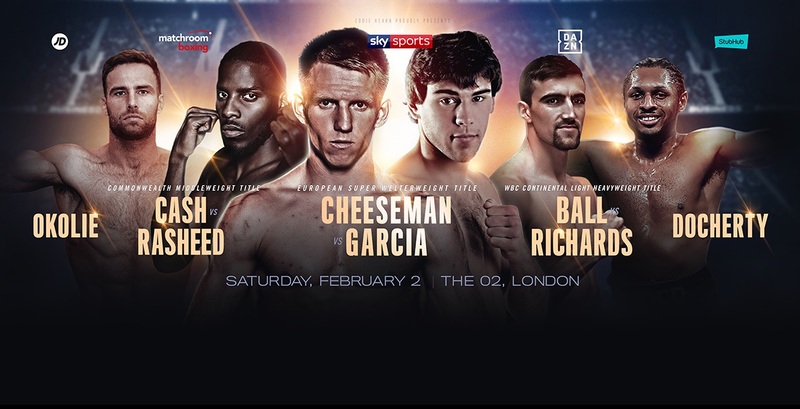 Docherty features on a huge night of action in London.